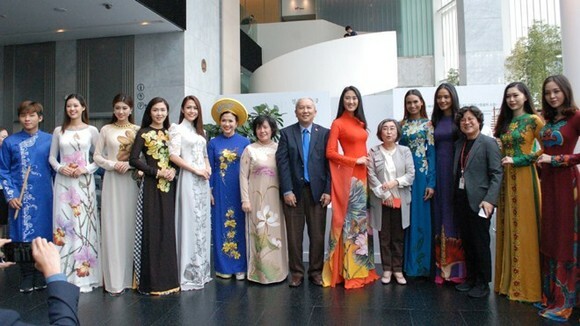 Vietnamese Ao dai (traditional long dress)’s glamour was brought closer to international friends through a stellar show jointly held by the Vietnamese Embassy in the Republic of Korea and the Korea Foundation for International Culture Exchange (KOFICE) on August 30. 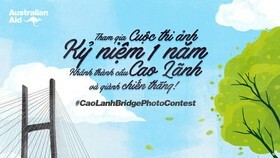 The event is part of the art exhibition and performance which is underway at the KOFICE’s headquarters to mark the 72nd anniversary of Vietnam’s National Day and 25th anniversary of the diplomatic relations between the two countries. 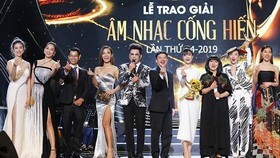 The Ao dai show featured famous designer Si Hoang’s 10 designs of the traditional dress, which were embroidered with national flowers of ASEAN member states. 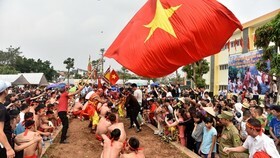 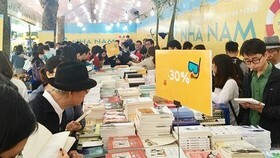 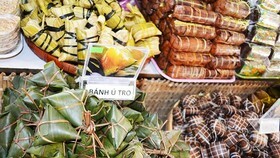 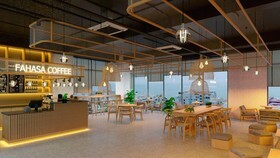 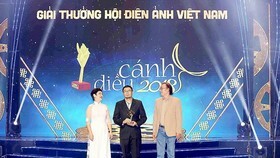 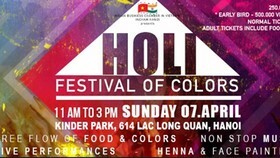 Hoang said that the cultural event would make significant contributions to promoting people-to-people exchange and tightening bilateral relations. 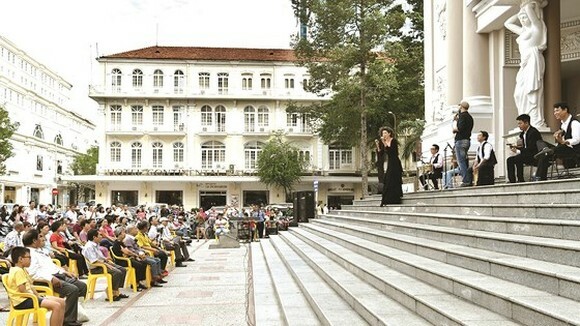 Vietnamese culture was also highlighted through performance of dan bau (monochord), sao truc (bamboo flute) and dan T’rung (bamboo xylophone).